Based on the ARM Cortex-M0+ processor, the S1C31W74 microcontroller is sampling. 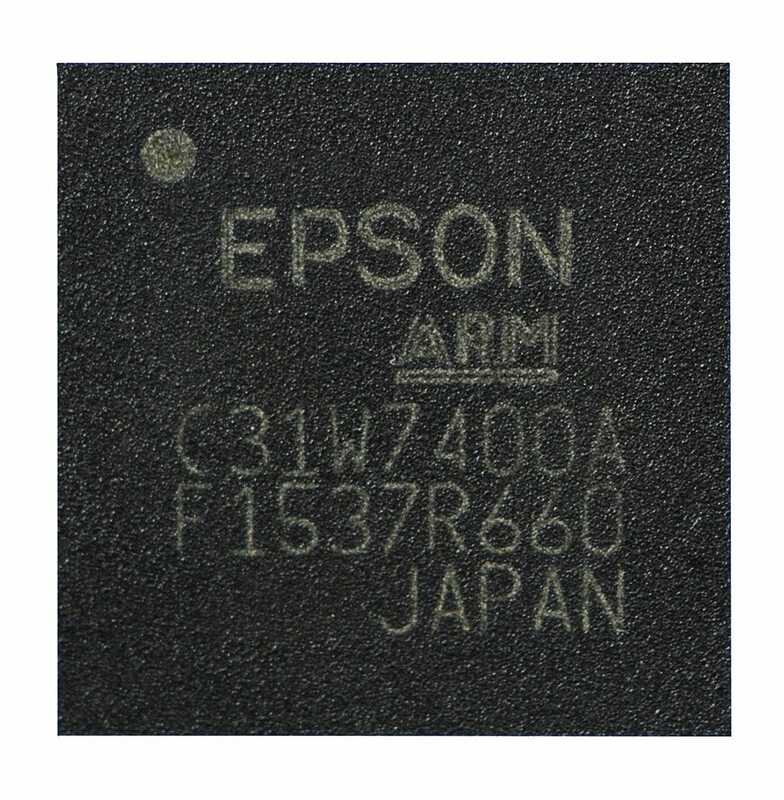 This is Epson’s first in a new series of energy-efficient microcontrollers with integrated 32bit flash memory. 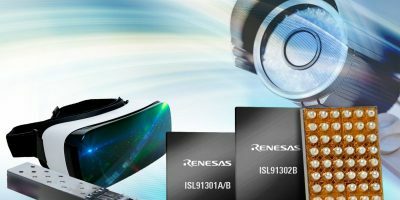 According to the company, the combination of the energy-efficient ARM Cortex-M0+ processor, and the company’s own low leak process and circuit technology helps to enable powerful microcontrollers with modest power requirements, thus extending battery life. The S1C31W74 consumes only 900nA in RTC mode and 150µA/MHz in run mode, and can operate up to two times longer on battery power than one of the company’s original core 32bit flash microcontrollers. This energy efficiency is a step closer, says the company, to realising smart watches that do not require recharging and IoT terminals for environmental monitoring applications, where power consumption is a critical factor. The microcontroller is a single chip, housed in a 1mm thick VFBGA8HX-181 package. The IC includes an LCD driver that can directly display up to 2,304 dots, a USB 2.0 full-speed device controller, 512kbytes of flash memory, and 128kbytes of RAM. It is also offered as a bare chip. An optional evaluation kit includes an evaluation board, debug probe and an IDE, based on IAR Embedded Workbench for ARM. The microcontrollers are sampling now, with volume production scheduled for July 2016.